Blackavar sculpt is retired. Snow White & the Seven Dwarfs - Blackavar In the Woods. Sweet Boy Body/Yo-SD BJD Blackavar with white skin tone. Comes with special faceup by artist, Michele Hardy with hand applied lashes. 14mm eyes. Wig included. The Souldoll outfit includes special feathered hat with a bird on top, neckpiece, leather belt, dress, and tights. Shoes are NOT included. 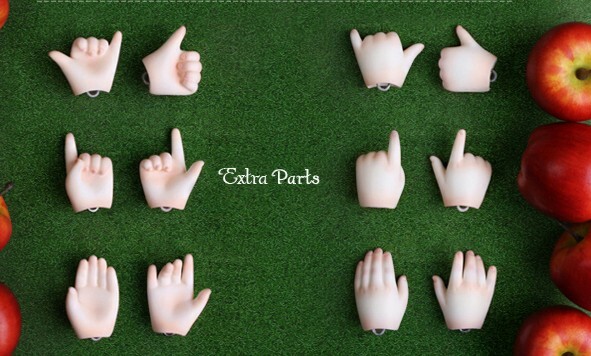 Standard hands AND extra hand set are included. Picture is the doll we have available.